>>>> A fantasy come true! 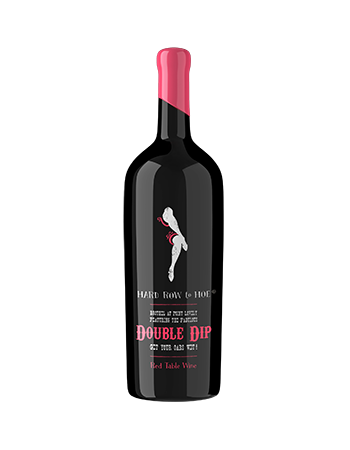 Give in to the ripe, earthly pleasure of decadent fruit and romp in the supple, silky mouthfeel of the Double Dip. Each encounter will leave you asking for more and the 1.5 L magnum has the stamina to keep you satisfied time after time. So go ahead - we give you permission - dip then dip again! This plush, velvety red wine exhibits a seductive nose of ripe blackberry, cherry and vanilla. The palate reveals thick dark fruit flavors intermixed with licorice and dark chocolate. The finish is saturated with sweet black fruit followed by a smooth ripe tannin finish. Aged in French and American oak to round out the flavors. The long smooth, lingering finish will leave you wanting...more. This beautifully structured wine doesn't discriminate and pairs pleasurably with meaty fare like grilled steak or chicken, as well as leaner meals like tapas or simple cheese and crackers. This is a 1.5 liter (magnum) bottle. Adorned with pink wax covering the top of the bottle, this makes a great and festive gift! Calicoat Vineyard is situated on a sloping, south-facing bench at 1250' elevation. Soils are typical Lake Chelan terroir, with an abundance of sand and gravel. The Primitivo grapes were grown on the small 1-acre Doebler Vineyard in Mattawa, Washington, one of the warmest growing regions in the state. This vineyard is surrounded by basalt cliffs which trap the heat and allow these grapes to ripen beautifully owing to the wide diurnal temperature range.  The grapes for this wine were hand-picked at optimal ripeness and the varietals were vinified separately. The Syrah was fermented in stainless steel bins and punched down 3 – 5 times daily. Half of the bins contained whole cluster grapes that were foot-stomped and were fermented using native yeast. The other half contained fully destemmed grapes left uncrushed and fermented with commercial yeasts. These two cuvees were blended before bottling. Syrah was aged for 18 months in a combination of 36% new French and American oak barrels. Primitivo fermentation took place in an open-top, stainless steel fermentation tank and completed in 12 days with 2 pump overs per day. After primary fermentation, the wine was pressed gently then allowed to settle in a tank for 48 hours before being racked to barrels for aging and secondary fermentation. Seventy-five percent neutral oak was employed so as not to mask the full fruit flavors of this wine. The two wines were blended and cross-flow filtered at bottling in June 2017. Our Zin equivalent, give it a try!